hd00:30HD - Motion 305: Kaleidoscopic patterns of nature (Loop). 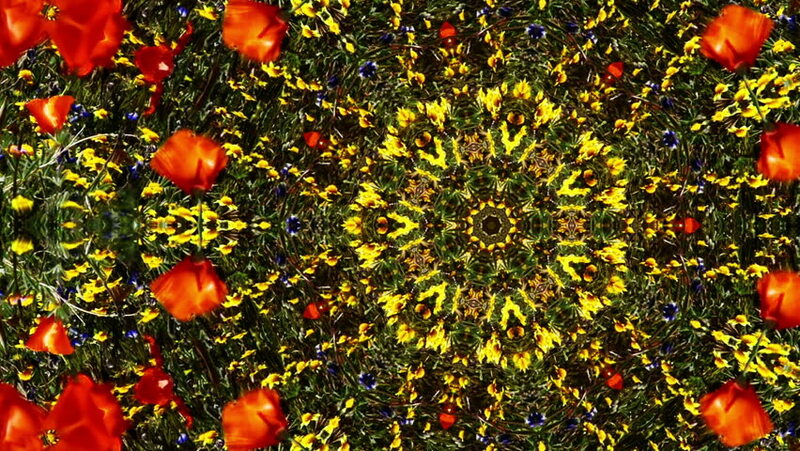 4k00:30Video Background 1181: Kaleidoscopic patterns of nature (Video Loop). hd00:30Kaleidoscopic patterns of nature (Loop). sd00:30NTSC - Motion 305: Kaleidoscopic patterns of nature (Loop). sd00:30PAL - Motion 305: Kaleidoscopic patterns of nature (Loop). hd00:14colorful tulips on the flowerbed.